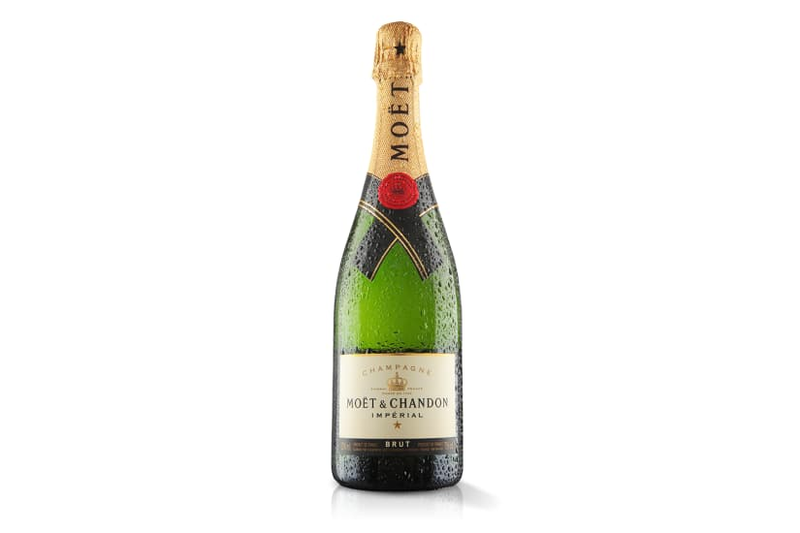 Moet & Chandon is one of the biggest names in champagne. Its consistent high quality has won numerous awards. It's creamy and fresh with hints of lemon and brilliant richness.